Craft Common Louisville will be held on February 21st at Proof Media Mix beginning at 6pm. This 3 course dinner will feature locally sourced cuisine from Gospel Bird, perfectly paired with Bulleit bourbon cocktails, Against The Grain beer and music from DJ Glittertitz. Tickets are just $45. Ignite your senses with the innovative talents of area craftsman through a unique dinner series created by Ina Marcella Events. Locally sourced food and hand-crafted beverages are artfully curated to inspire, create and connect you with your community. This is the concept behind Craft Common. 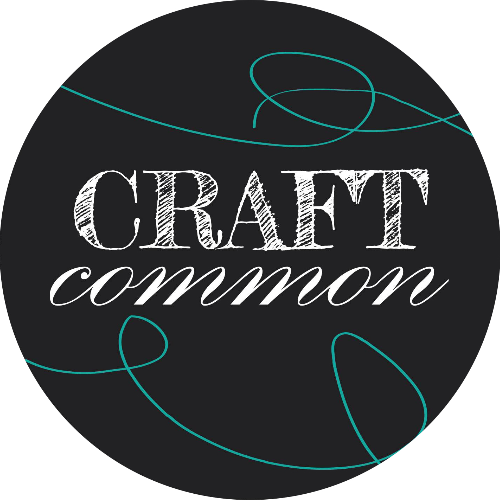 Won’t you join us for Craft Common Louisville? It’s amazing what a small number of people can do when they cultivate their craft!